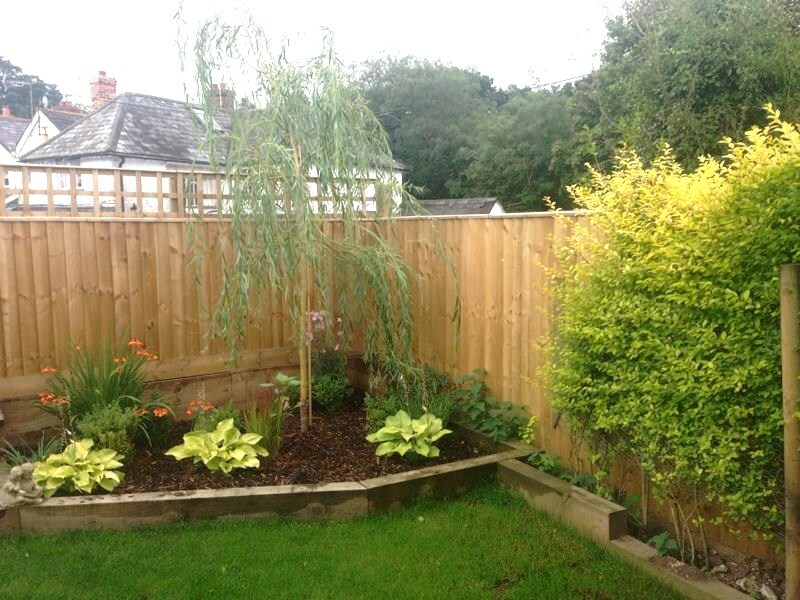 Kingfisher Services provides a range of gardening services for both domestic and commercial clients. These services range from one off projects (both big and small) to regular maintenance work. An example project is turning an overgrown field into a neat lawn. This involved strimming, raking, mowing, re-seeding and watering. As a strengths coach I recognise when people do something well, speedily and effectively. I had some very overgrown bushes and small trees in my front garden. You came and had them cut down to size very quickly and efficiently. You did in a couple of hours what it would take me days to do, and did it better. Your prices are extremely reasonable and you clear up the gardening debris more thoroughly than anyone I have ever seen. I would confidently recommend your services to anyone.